We’re embarking on a new adventure–live video chats via Google Hangout. We’re calling the series Facing Stories. We’ll face storytelling as we explore techniques, trends, and the power of storytelling. We’ll also share the stories and lessons from those who’ve participated in Facing Projects. Our first interview, well it didn’t happen. We couldn’t figure out how to execute an OnAir Google Hangout. But our second attempt, we did it! 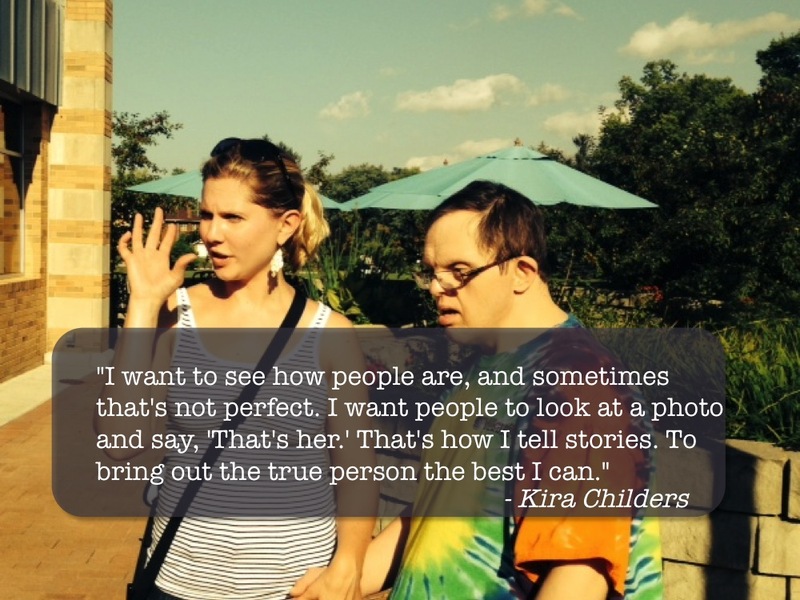 I sat down and talked with my friend Kira Childers who has participated on two Facing Projects as a photographer and as a writer. We consider her our staff photographer even though we don’t have a staff.